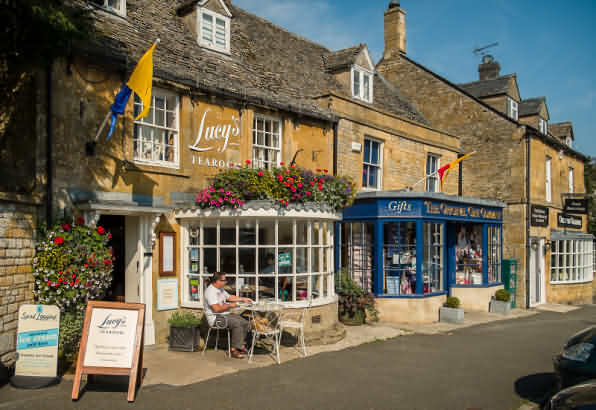 Stow-on-the-Wold is a delightful market town (population circa. 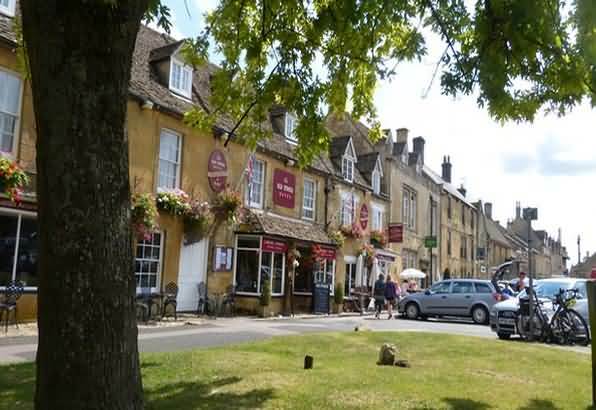 2000) and along with Moreton in Marsh, perhaps the best known of the small Cotswolds towns. 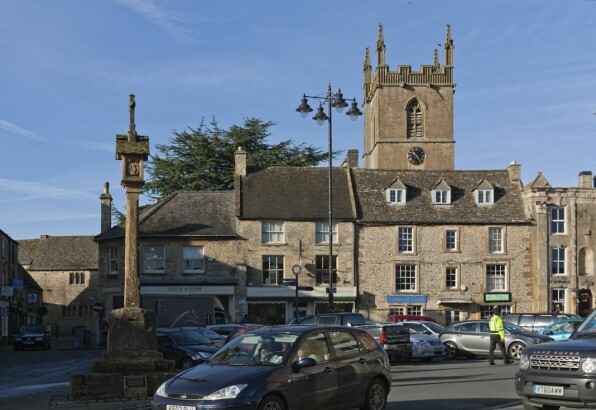 Read about the last battle of the English Civil War at Stow-on-the-Wold in 1646. 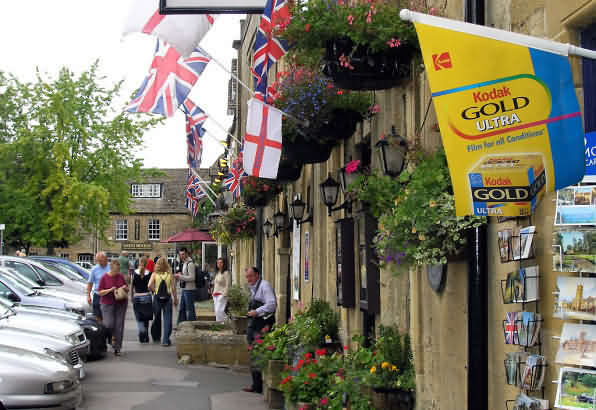 For full interesting history of this ancient market town see - Stow-on-the-Wold Cotswold Blog. 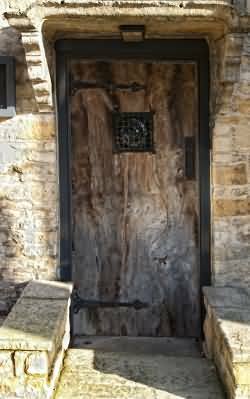 The funeral of John Entwistle, the famous bass guitarist of The Who, was held at St Edward's Church Stow-on-the-Wold on 10 July 2002. Gypsy Horsefair - Cotswold Blogs. Antique Shopping - Stow is well known as an antique shopping center. 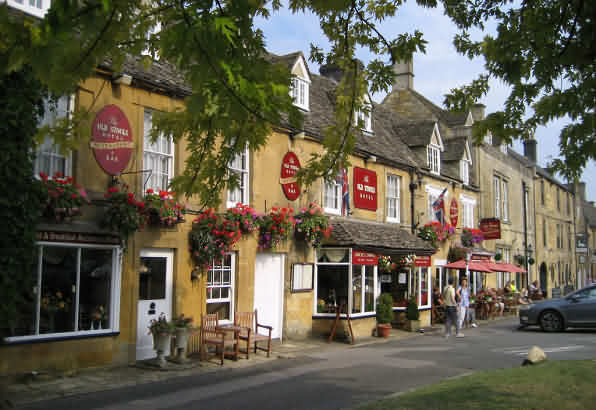 Eating Out - a wonderful choice of restaurants, bistros and tea shops to choose from including wide choice of pub food. Wide variety of shops including boutique for everything you could require from food to high end fashion. Cricket Museum - here can be found a truly dazzling collection of artefacts from all over the world, covering the history of the game and providing some revealing insights about some of its most illustrious cricketers. Web: www.cotswoldcricketmuseum.co.uk. Farmers Market held in The Square on 2nd Thursday of each month, 9am to 1pm. 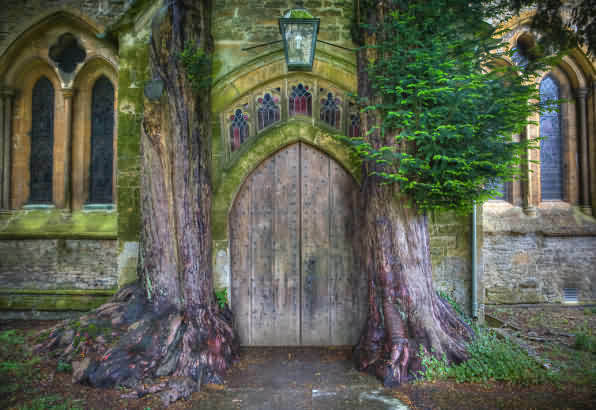 Visit St Edward's church - built between 11th and 15th century. Steeped in history with amazing stained glass windows. 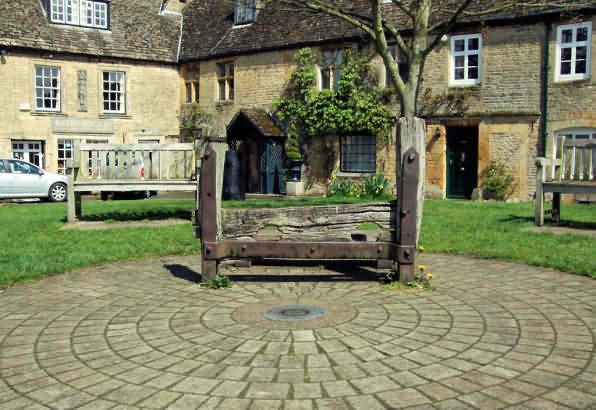 Visit nearby Cotswold famous gardens nearby of Hidcote Manor, Kiftsgate Court and Sezincote. Visit nearby Batsford Arboretum and Falconry centre. William Smith - known as the father of English Geology. 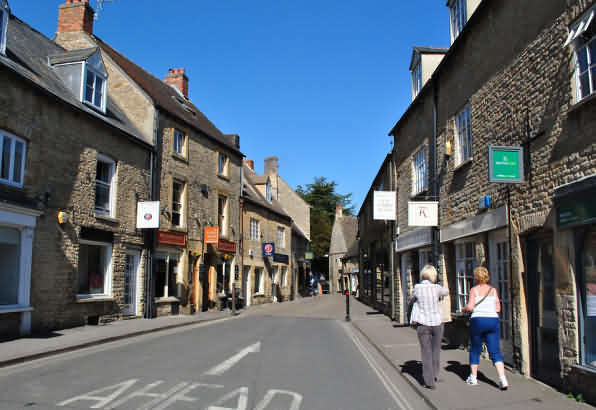 Born in 1769, he first learned land surveying as a young man in Stow-on-the-Wold, a place where he became aware of contrasting rock formation with that of his native Oxfordshire. For more information see - Radstock Museum. 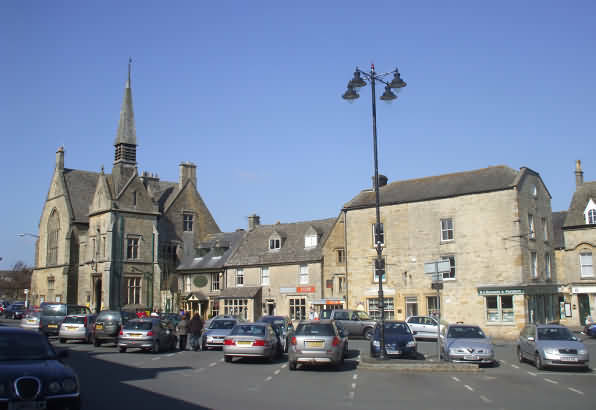 In the 17th & 18th centuries Stow quickly developed as a cross roads and with the growth of the wool trade, the town prospered. Livestock (up to 20,000 sheep per day) were traded through Stow market from as far away as Wales. The town is criss-crossed by 'chures', narrow alleys formerly used to drive and count sheep to the The Square on Market Days. It is believed that the word 'chure' is a corruption of the original true word - 'TURE'. 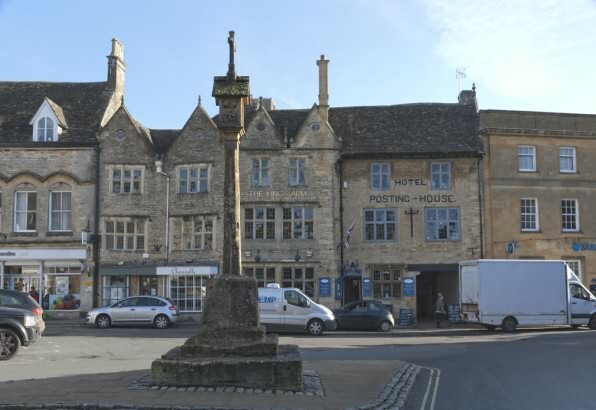 A major battle was fought in Stow-on-the-Wold. Fighting continued into the Square and local legend tells that blood flowed down Digbeth Street such was the slaughter. Fighting in the town ended with the capture of the remains of the Royalist Army. For further information see - Battle of Stow. 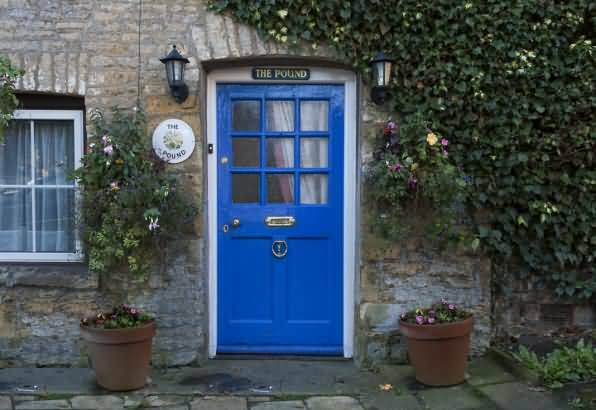 There are several famous gardens within 20 minutes car journey of Stow-on-the-Wold including Hidcote Manor, Snowshill Manor, Bourton House, Sezincote, Hidcote Manor, Kiftsgate Court and Batdford Arboretum. See - Cotswold Gardens and North Cotswold Gardens Map and Driving Directions. Market Square and St Edward’s Hall which is now the public library.